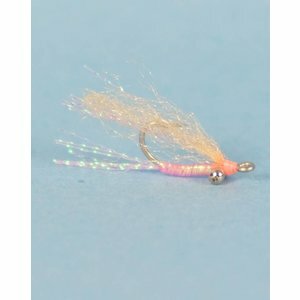 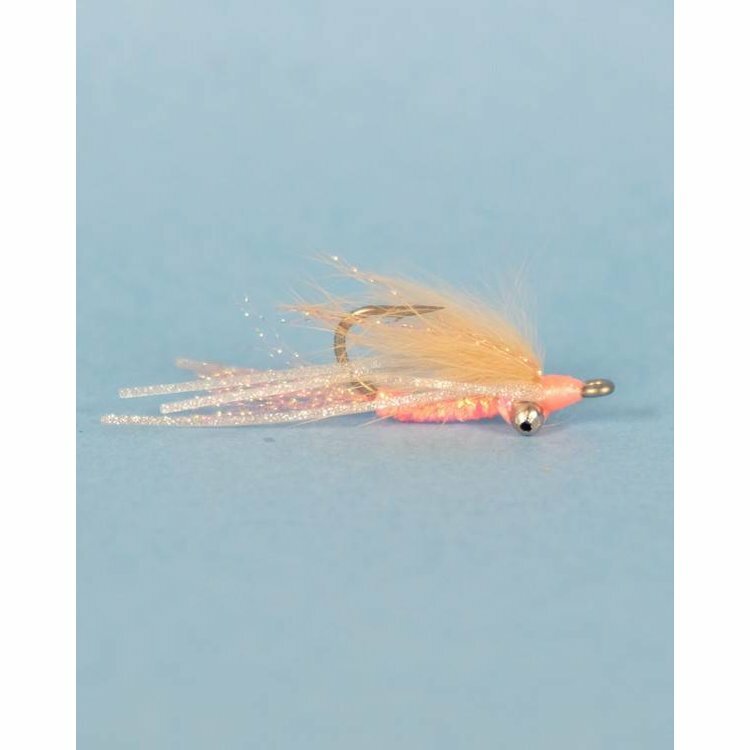 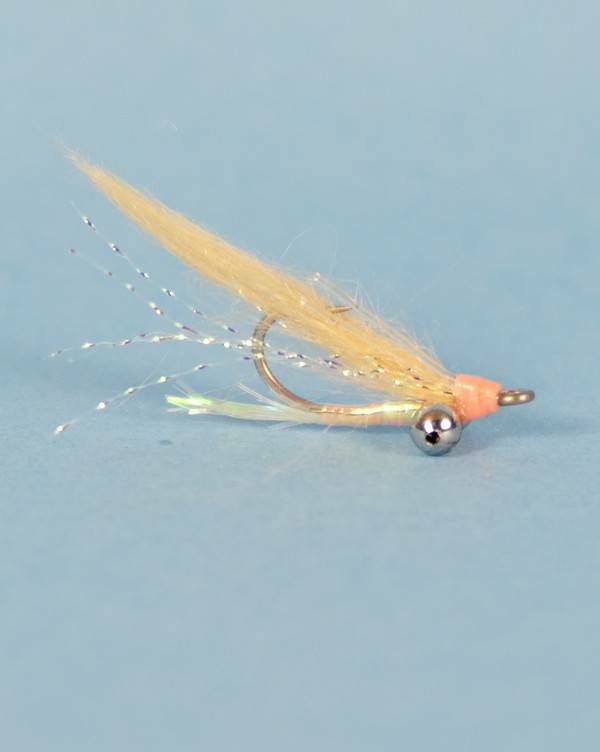 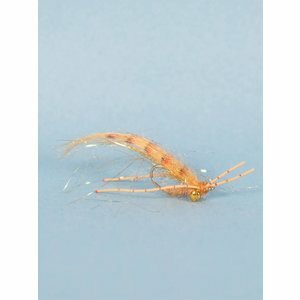 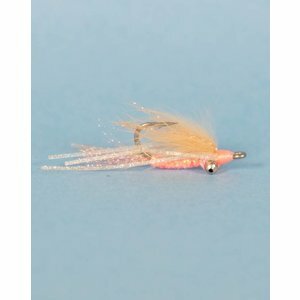 Bonefish Gotcha Shallow, a fly is known worldwide for its ability to produce results. 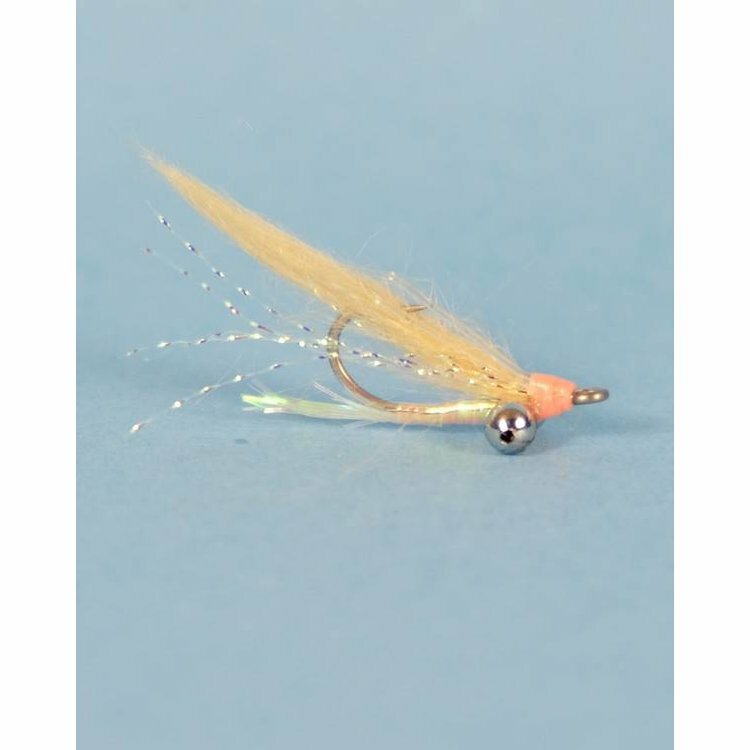 The Shallow has been modified to produce better in skinny water. 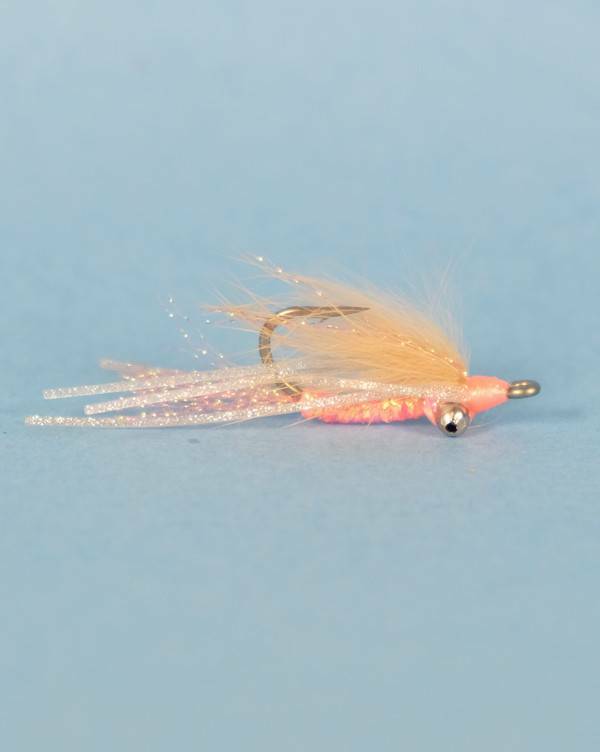 Most bone fishermen agree that a collection of bonefish flies is incomplete without the proven Gotcha patterns.